Gennifer Allen is a junior at the University of Georgia majoring in International Affairs with a New Media Certificate. 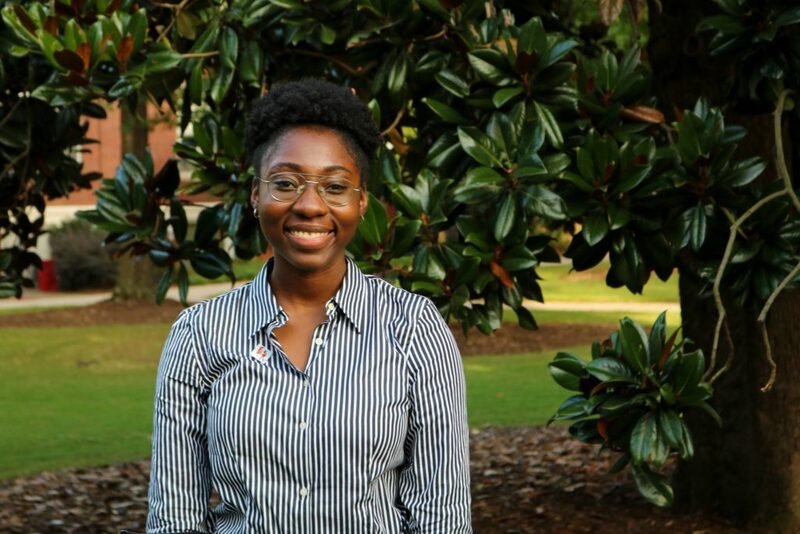 On campus, she is involved with Student Alumni Council as the New Member Chair, SPIA Survey Research Center as a Research Analyst, as well as the New Media Institute. She currently serves on the Public Relations team for the fellowship. In the future, she hopes to do research or public relations for a political media company!